Twenty years ago, most Charlotteans wouldn’t venture into this rough little area. Brought back from a depressed area of ramshackle mill houses, the Arts District is now teaming with action. First, local artist moved in and opened galleries on North Davidson Street (thus the tag NoDa). Then came restaurants, bars and boutiques. Now you can find live/work condos, renovated mill homes, modern homes, and big beautiful bungalows throughout this popular neighborhood that is at once hipster, historic and fun. NoDa’s culinary pleasures are truly diverse. Amelie’s French Bakery with its Parisian shabby chic décor is a Charlotte favorite as is Smelly Cat Coffee. You’ll enjoy the mustachioed mural at Salvador Deli, California-style food at Cabo Fish Taco and authentic Louisiana fare at Boudreaux’s Kitchen. 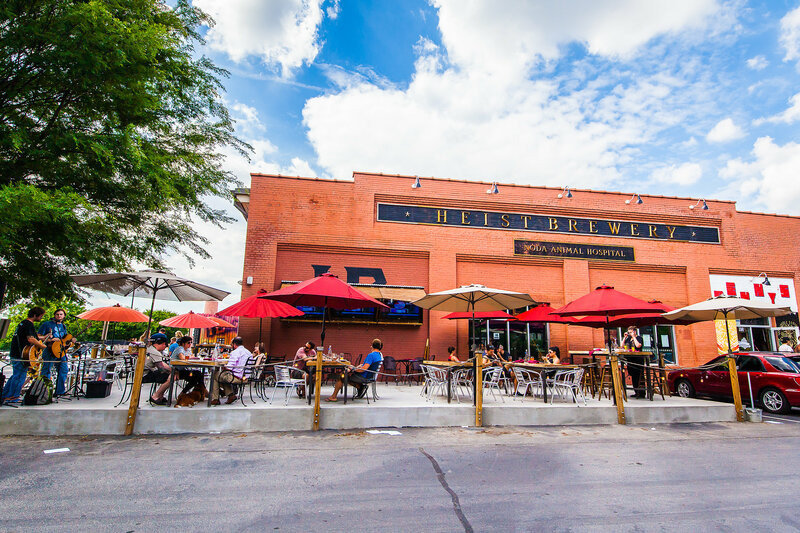 The district’s numerous art galleries and craft breweries are celebrated in regular gallery and brew crawl events. Now is the time to consider buying in The Arts District as it will experience another boom with the completion of the Lynx light rail extension, now under construction. 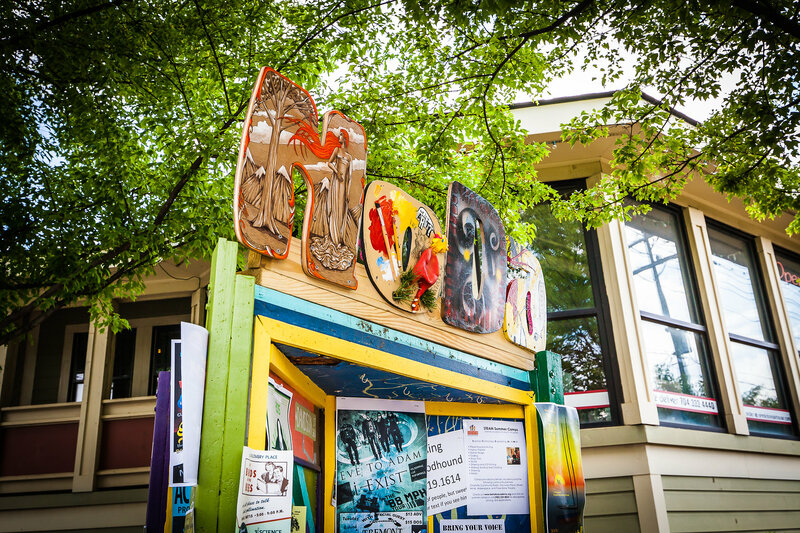 The NoDa station at Davidson and 36th Street sits at the very heart of Charlotte’s most colorful and bohemian neighborhood. You may find a total fixer upper on the edge of Noda for under $100,000, but you would have to move fast and be lucky! Most homes sell for between $225,000 and $350,000 with new construction and renovated beauties fetching over $400,000. Condos and lofts are still available under $200,000. 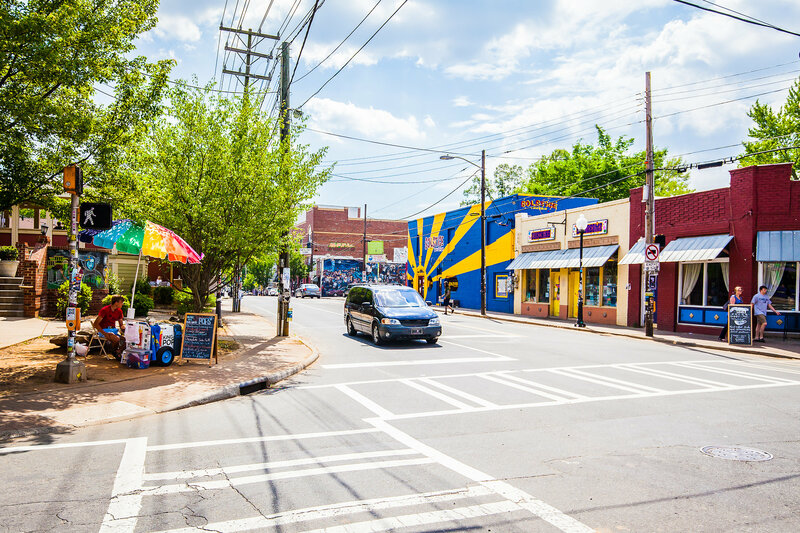 LOCATION, LOCATION, LOCATION So much potential - located directly between booming Villa Heights and NoDa - walking distance to the new Lynx line, shopping, dining and nightlife. Deep lot allows for extended footprint, remodel for long term hold/instant equity, or total re-build. Tenants on a month-to-month rental agreement and have been given notice to vacate. DO NOT WALK THE PROPERTY GROUNDS - 24 hour notice is needed. Home strictly as-is, where-is. Owner is also selling 1029 Matheson.